Taiwan Plant Grow light - Recessed Spot light | HEALTHY LIVING TECHNOLOGY CO., LTD.
＊ Truly day-light and warm-white color which is comfortable for visual sense. 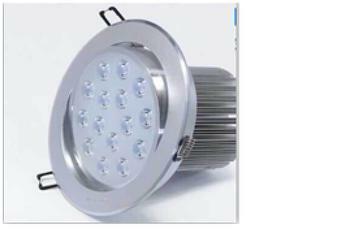 ＊ Track light and recessed type to comply with variety requirement. ＊ CE certified constant current drive with over current protection. Plant Grow light - Rece..
Plant Grow light - Trac..
Plant Grow light - T8 t..